Traveling towards the airport from the Whitestone roundabout at Ballasalla turn left into The Paddocks continue along for a short distance and Chester Mews will be found on the right hand side. Mahogany effect uPVC double glazed entrance door. Wood and glass panelled inner door. Spacious L shaped entrance hall with built in cloaks and storage cupboards. Mahogany effect uPVC double glazed sliding doors leading to the grounds. Entry phone. Television & telephone points. Modern cream gloss fronted base wall and drawer units. Matching work surfaces with tiling behind. 1½ bowl single drain stainless steel sink unit. AEG electric oven and gas hob with an extractor hood above. Modern white bathroom suite comprising panelled bath with shower above, wash hand basin and toilet. Fully tiled walls and tiled floor. Extractor fan. Communal grounds and garden. Ample non allocated parking. Remainder of 999 year lease from 2nd March 1990. Management fee £300.00 per quarter. 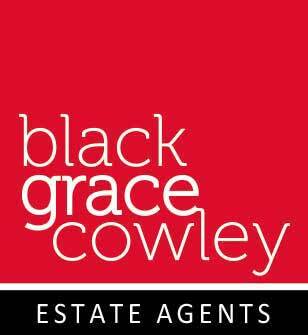 Strictly through the agent Black Grace Cowley.